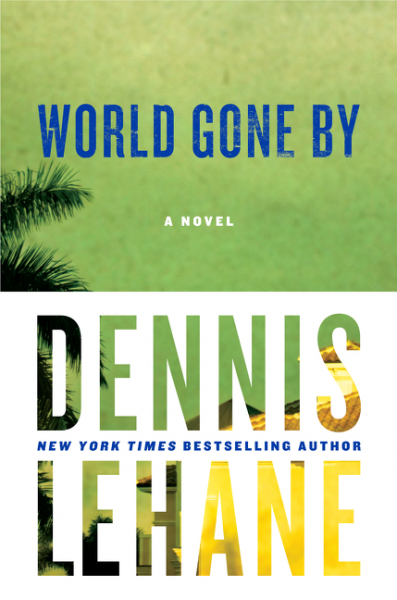 Dennis Lehane wrote one of my favourite books Gone Baby Gone on which the movie was based and his latest book about gangster Joe Coughlin doesn't disappoint. 10 years after the death of his wife Joe has gone legit working as consigliere to the Bartolo family. He has a young son Tomas, money, influence and a secret lover but it all comes undone when he learns someone wants him dead and he has to find out who and why. This novel explores whether your evil acts make you an evil person and if your willing to sacrifice all you care about to survive. This is a beautiful, unusually illustrated book of Grimms fairy tales, retold by Phillip Pullman. Excerpts from 75 fairy tales collected by the brothers Grimm are vividly brought to life by photographs of Shan Tan's tiny sculptured characters. The selection of tales include ones you probably know well, such as Snow White and Hansel and Gretel. The book also brings to light many lesser known tales such as The Turnip and the Devils Sooty Brother. The magical figures are frozen in moments of fear, rage, victory, appeal, and can be looked at again and again. As the works were originally an exhibition and have been displayed in Melbourne, here's hoping they will find their way to Sydney sometime. 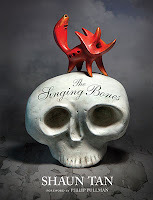 The Singing Bones is a must read for fans of Shaun Tan, fairy tales and those interested in storytelling through sculpture. The true story of Australian’s only known kidnapping of a child for ransom. 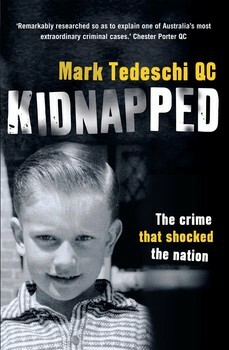 ‘Kidnapped’ outlines the 1960 kidnapping of eight-year-old Sydney schoolboy Graeme Thorne, after his parents won the Opera House Lottery, and Stephen Bradley, the man found guilty of the crime. This was also the first case of its kind that marked the beginning in Australia of modern-day forensic science as a tool of investigation. The book depicts the planning, commission and consequences of the kidnapping, concluding with the arrest and trial of Bradley. This version of events derives from a variety of sources including Bradley’s oral and written confessions (later retracted); scientific evidence; documented facts; as well as a level of creative input and interpretation by Tedeschi himself based on his professional practice over many years. It is a very interesting and informative read, but at its core the tragic loss of a little boy’s life for greed. 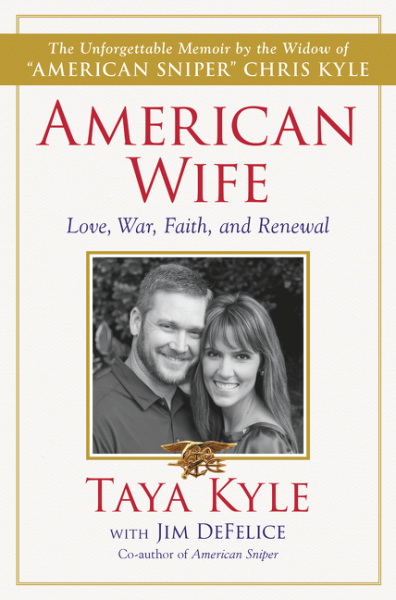 A memoir by the widow of Chris Kyle, whose story was presented in both the book ‘American Sniper’ and the film of the same name, and a moving tribute to the man behind the legend. The book outlines their 10 year marriage and family life, plus the aftermath and heartbreak of his murder and that of his friend Chad Littlefield. As certain legal matters, referred to in the book, are not resolved within the timeframe of the book, there is a curiosity for the reader to explore further and follow-up on outcomes. However, the reader cannot fail to be moved by the senseless killing of both men. A real tragedy. I am not one to be too concerned with seeing a movie adaptation before reading the book. 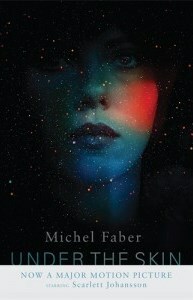 Often the tried mantra “the book is better than the film” really is true, and this is exactly the case with Michael Faber’s 2000 surreal, sci-fi work Under the Skin. In the film it was Scarlett Johnasson, near mute and mysterious, picking up hitchhikers on Scotland’s back roads, artistic but unsubstantial. In the book it is a strange, mutilated “human being” named Isserley who has the task of methodically selecting men from the side of the road. Without spoiling the reason why, I will say that the reveal is disturbing and thought-provoking, an unconventional look at speciesism and the price of treating life as a commodity.